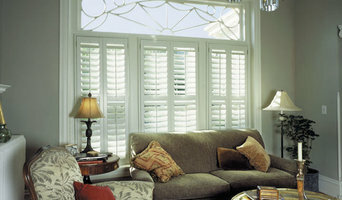 LuXout Shades is the premier destination for the very best in stylish window shades. Available only To-The-Trade, our specially curated collection offers over 700 European fabrics to compliment every home design. 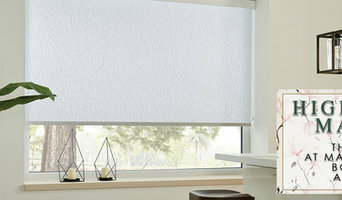 With our exclusive collection we eliminate the clients ability to shop around and find the same fabrics elsewhere. This provides you with the opportunity to approach your clients with high-end, quality-made, selections that they can’t find on the market. Only a limited number of designers in your area are LuXout Designers, this makes you stand out from the competition with a truly exclusive private label. 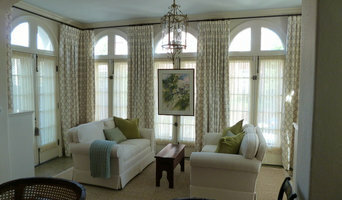 Styles by Sharon is a custom drapery and window treatment workroom that works closely with retail clients and designers to beautify homes and offices with gorgeous window coverings. 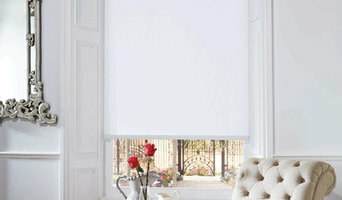 I want to be remembered for exquisite window treatments, and most of all for your joy and satisfaction when our beautiful project is finished.